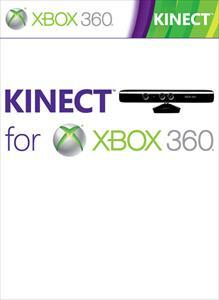 With Kinect™ for Xbox 360® you don’t just play the game, you are the game. It’s immersive, futuristic technology that brings games and entertainment to life, putting you right in the middle of the action in ways you never expected. By controlling games with your whole body, you’re part of the story, and nothing comes between you and the fun.